Dominic Raiola is thankful he got a year to work with Travis Swanson who is expected to be his replacement at center for the Detroit Lions. Raiola has been told he will not be back for a 15th season. Swanson was drafted in the third round in May to eventually become the starter at center. Raiola had been the starting center for 13 seasons. When he missed the final regular season game due to an NFL suspension, Swanson started for him at center. The rookie also started four games at right guard for the injured Larry Warford. At Arkansas, Swanson started 50 consecutive games at center. 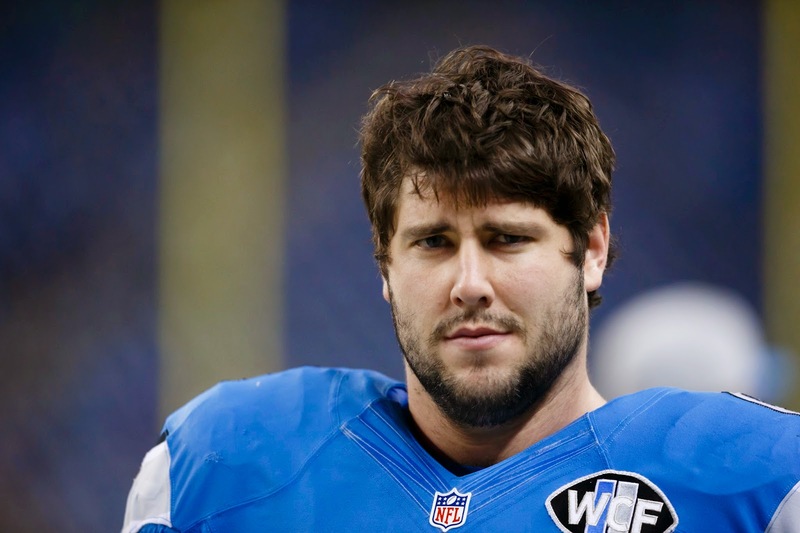 “The Lions are in good hands with him and I’m glad I can leave what I did and move on to Travis. Couldn’t happen to a better guy,’’ Raiola said.